NEW FOR FEBRUARY 2019: Bacopa Monnieri, also known as Brahmi, is small, nootropic herb with purple flowers. It grows in wet and sandy areas and near streams in tropical regions. 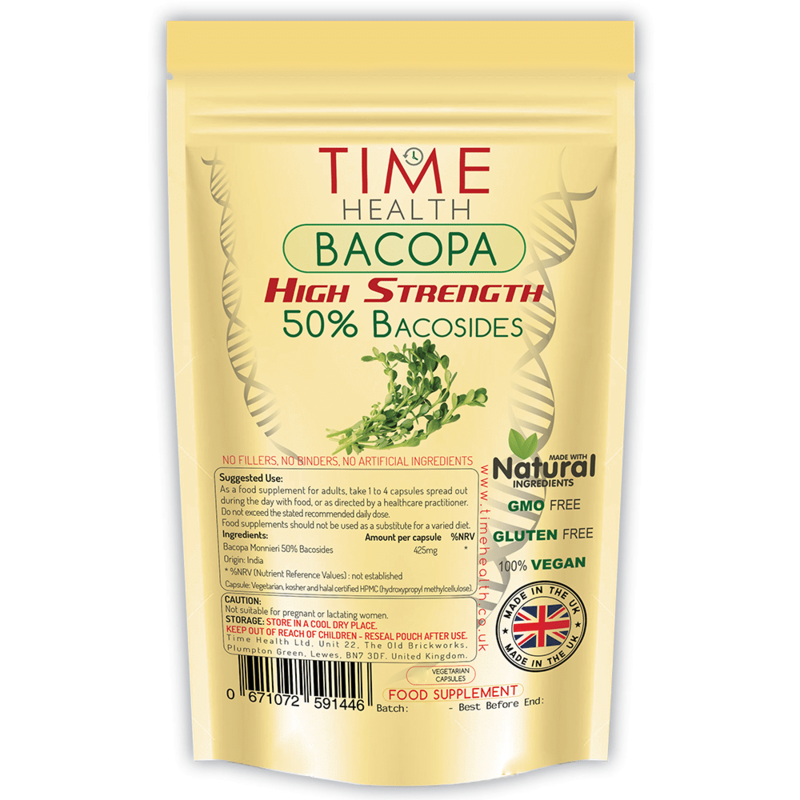 Bacopa is usually associated with Ayurveda, a traditional Indian system of medicine developed over 3000 years ago. For centuries, bacopa has been used in Ayurveda medicine as a memory enhancing, anti-inflammatory, analgesic, antipyretic and sedative agent. 100% VEGAN WITH NO FILLERS, BINDERS OR ADDITIVES. We believe in clean nutrition which is why you won’t find any nasty stuff in our products, unlike some of our competitors. HIGH QUALITY & VALUE. Manufactured in the UK to GMP quality assurance with only the finest quality raw materials. Due to our low operating costs, we are able to offer our customers great prices. 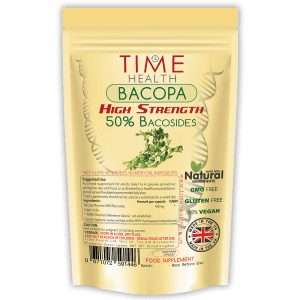 425mg Bacopa Monnieri 50% Bacosides. 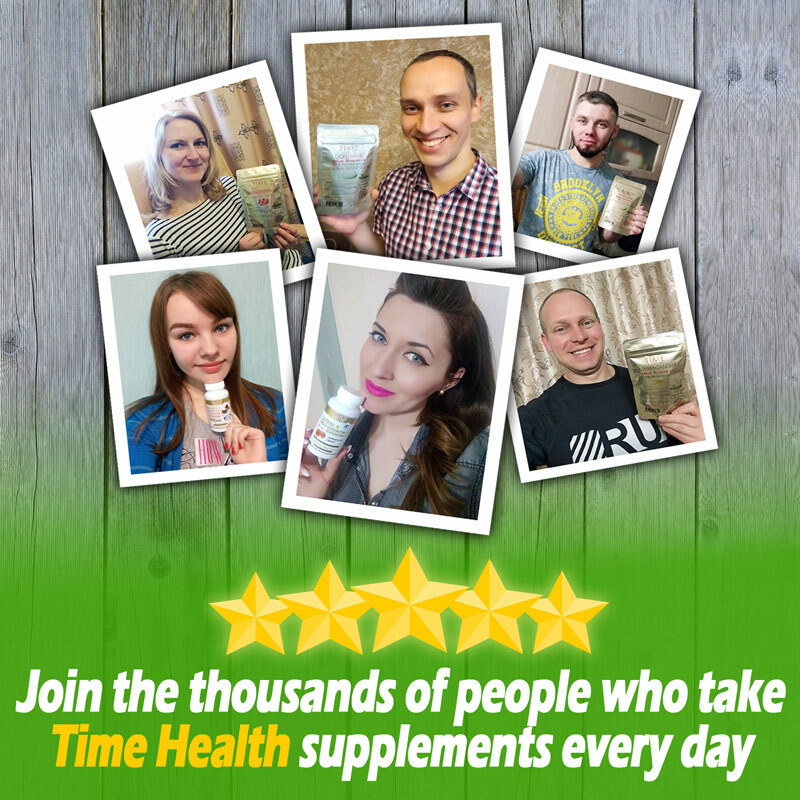 As a food supplement for adults, take 1 to 4 capsules spread out during the day with food, or as directed by a healthcare practitioner. Do not exceed the stated recommended daily dose. Rooted in Ayurdevic traditional medicine, the herb Bacopa Monnieri has been used for thousands of years for its cognitive properties, used by many to improve memory formation and speed of recall, enhance learning and enhance clarity of thought. 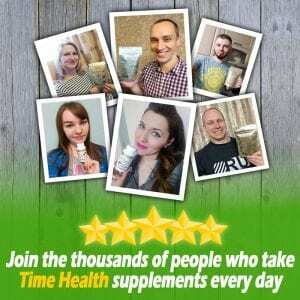 A number of studies support the positive effects of BM such as a piece of research by the British Journal of Clinical Pharmacology comparing the cognitive effect of herbal supplements to indicated that there was robust evidence for improving memory performance, including learning, delayed recall, visual retention of information and total memory.